We try to minimize electronics and screen time in our home, but we do make exceptions for things that really add to our learning library. 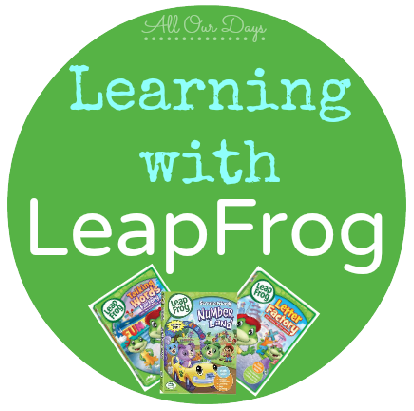 Our kids have learned so much from the LeapFrog DVDs that these DVDs have made home in our personal DVD collection. Don’t feel like you need to go out and buy all of these. We’ve accumulating our set of DVDs over the years by asking family to give them as Christmas and birthday gifts. Many of these titles are also available on Netflix and even at public libraries. 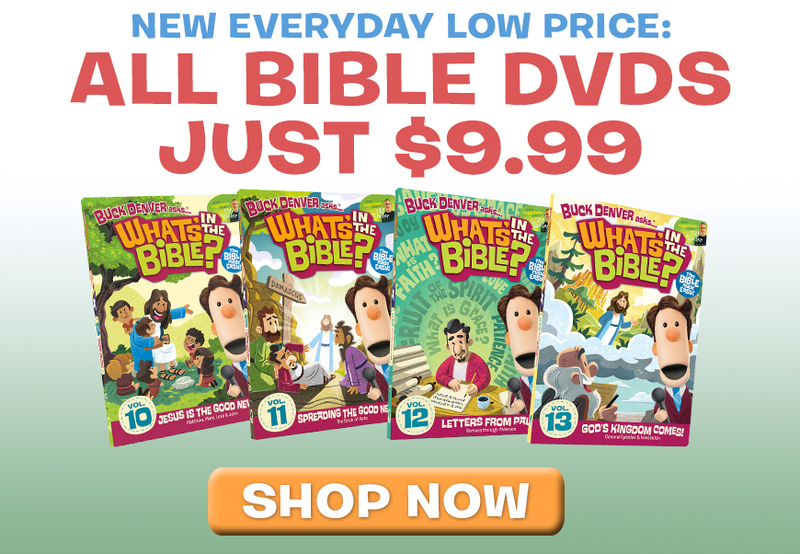 Do your kids enjoy any educational DVDs? Which are your favorites?